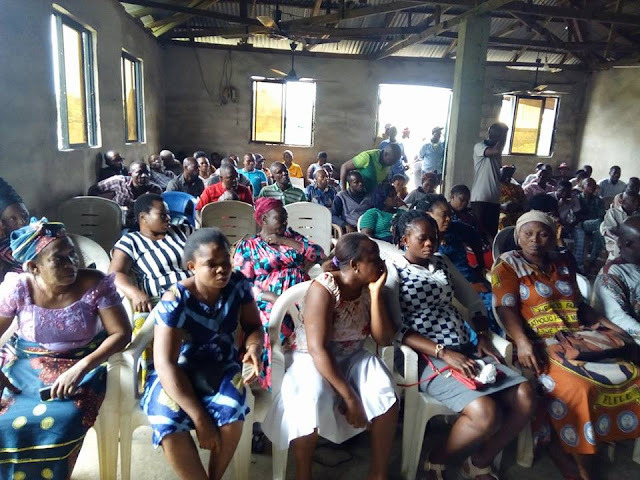 The Igwuocha (Rivers State) South-East Senatorial District in their meeting held recently in Obigbo, vowed to employ all necessary measures within their capabilities for the restoration of the sovereign nation of Biafra and in their own words: "no matter what it will cost". 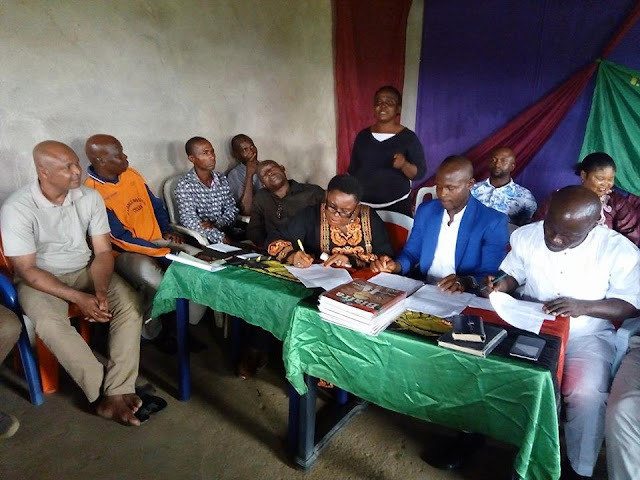 This declaration was made in their meeting organized to re-strategize on most viable methodology to adopt in sensitising our people for the upcoming Biafra referendum as being planned by the leadership of the Indigenous People of Biafra (IPOB) worldwide. 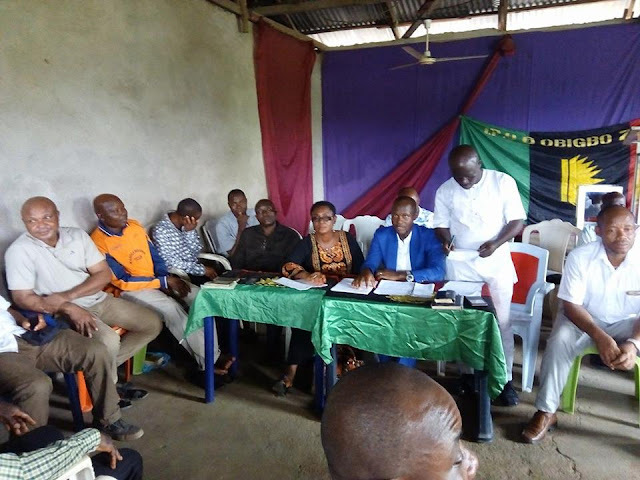 Mazi Oluka Philemon, Coordinator of the Senatorial District who is a native of Alesa-Eleme in Ogoni Province, stated that referendum remains the only peaceful option to determine the restoration demand of the people for the independence of Biafra. 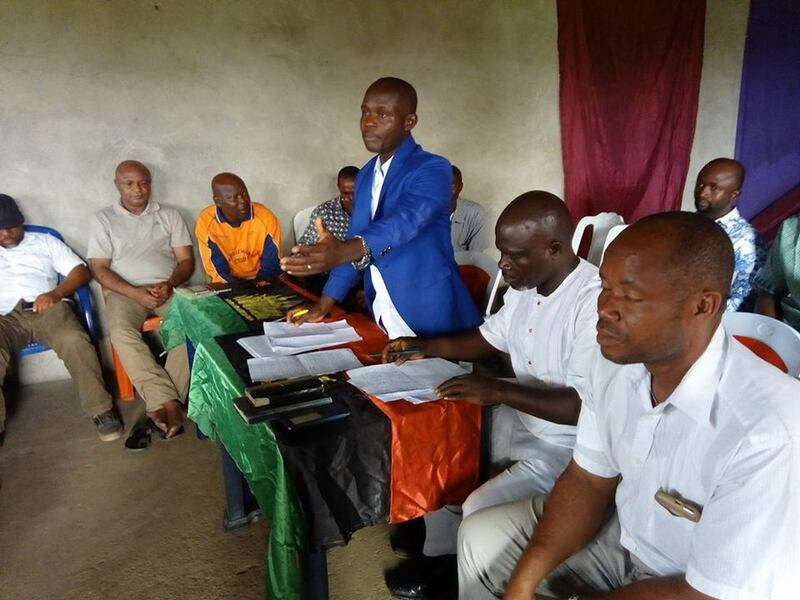 The exercise is the right democratic meter fashioned out in civilised societies to read the mindset of the masses, particularly Biafraland in this part of the world. He further stressed that all those who are scary about it are the beneficiaries of the suffering and impoverishment of the people. "Our peaceful approach and demand for Biafra referendum does not in anyway suggest naivety of Biafrans in the restoration of their fatherland through violent means. The choice of referendum is an attestation of the fact that Biafrans remain peace loving. But in a situation where the Nigerian government and it's evil allies refuse and resist our peaceful exit, forceful reclamation of our sovereignty, becomes the only available alternative. 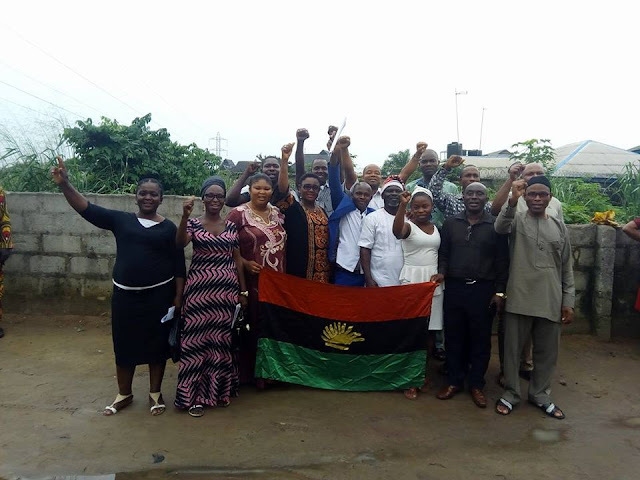 "Be it war, Biafrans are not afraid". 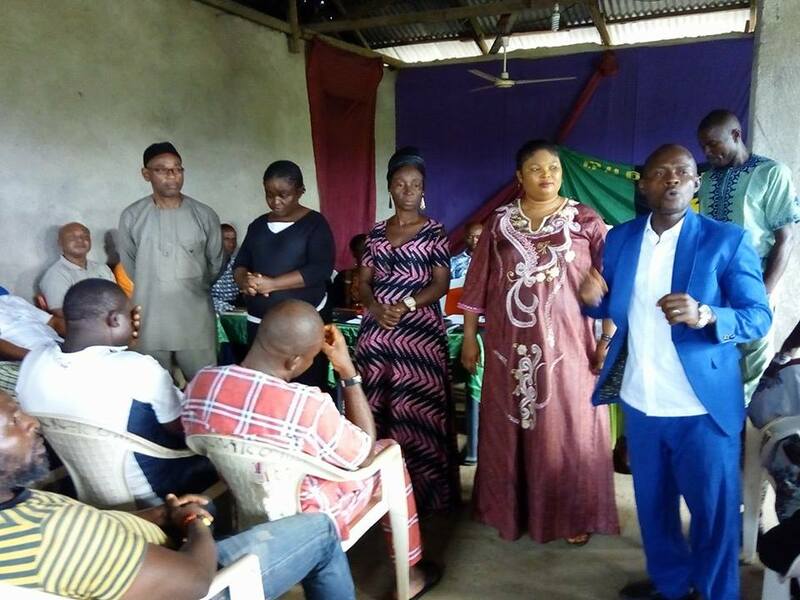 Some Senatorial Executive Members were equally appointed in the course of the meeting. The appointees were tasked to efficiently and effectively carry out the responsibilities entrusted into their hands. These are geared towards ensuring that the forthcoming referendum records a huge success. 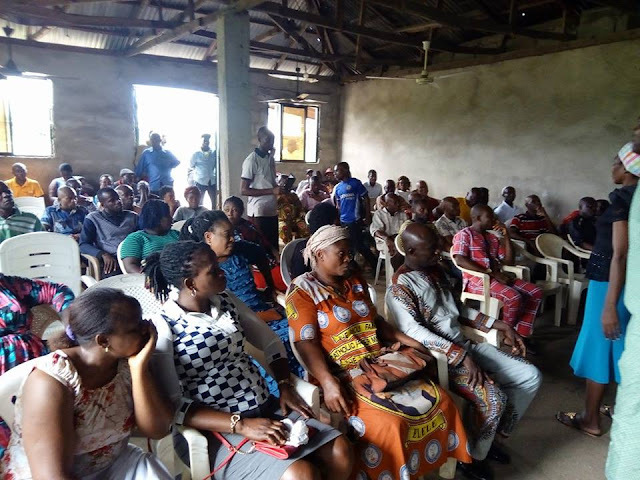 Corroborating their earlier stand on very salient issues as discussed, the IPOB family members in the Senatorial District, pledged more support for the courageous and resilient leader of the Indigenous People of Biafra (IPOB) globally, Mazi Nnamdi Kanu and his deputy, Mazi Uchenna Okafor Mefor. They unanimously vowed to explore all avenues in their unreserved loyalty and resoluteness for the unfettered restoration of the nation of Biafra.